... Web Design, Development, Secure Hosting Solutions for Credit Unions, Banks & Financial Institutions. Your Credit Union, Bank & Financial Institution Specialists. Our goal is 100% satisfaction, 100% of the time. ADA 508 Compliant Friendly. Is your Credit Union, Bank or Financial Institution ADA compliant for persons with disabilities? Put your mind at ease. Our experienced team will design, redesign or retrofit your existing website to be section 508 ADA compliant for people with disabilities. Our WCAG 2.0 AA section 508 compliance audit will identify any problematic areas that need to be corrected. We will strategize, provide a concise plan and execute changes to correct those issues. Are you a Credit Union, Bank or Financial Institution seeking web development, web redesign, copyrighting, marketing or digital strategy? Need a team to maintain your website? We’d love to discuss your needs, We are here because of you. 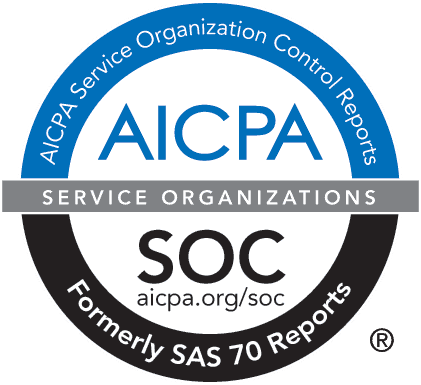 Hardened SSAE 16 and SOC II Secure Hosting. 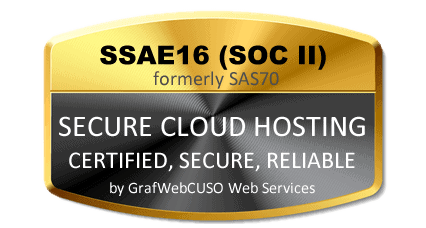 We provide SSAE16 secure cloud hosting (formerly SAS70 Type II) services for our members’ sites. Through our NCUA Compliant Ultimate Secure Credit Union Hosting Plans, security for data, business and applications for our members’ sites is heightened. Designed with Mobile Responsive in Mind. Responsive design enables straight forward navigation and reading with minimal resizing, scrolling and pinching regardless of the size of the screen. Users will also acquire the same type of experience in spite of the device being used. Friendly Content Management System. We offer tools, add-ons and content management tools for ensuring that your website is a vital resource for every member. Search Engine Optimized. Our transparent process of Search Engine Optimization helps in increasing traffic to our members’ sites. We thoroughly research individual and competitor phrases in order to arrive at the best possible strategy. Things happen. The GrafWeb CUSO Emergency Support Team is at your fingertips 24/7/365 days a year. We can help facilitate emergency alerts and communicate to your membership in a timely manner about such natural disasters, power outages, acts of god that are out of the Credit Union’s control and when services will be restored. Request a proposal from us today and get onboard with the best customer service oriented shop in the business. 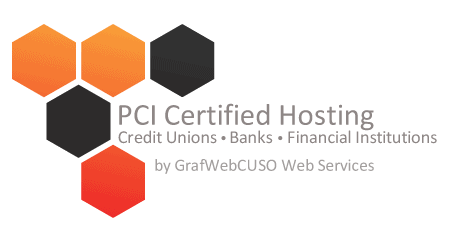 Our professional and friendly staff will provide you with the latest in responsive website design and our unrivaled SSAE16 SOC II Certified Web Hosting for Credit Unions. Our knowledgeable and experienced staff can help extend the functionality of your website which will encourage members to engage your Credit Union website more frequently. Our development team is here to assist you in meeting your goals.  Consider us a part of your team! Our experienced design team will build a completely responsive website that acts like water and will become the cup. Our talented developers can tailor your Credit Union website to be ADA 508 Compliant (Americans with Disability Act) for your vision impaired members. Finger pointing and being bounced from vendor to vendor isn’t any fun for anyone. Let our experienced staff be a part of your Credit Union Team! We’ll unravel the technical mysteries so you can concentrate on making money and serving your membership with diligence! Not sure how to create copy? Our enthusiastic writing team can help! Whether you need copy for your home page, a promotion or whatever, we can cater to your needs.